They tapped Anquan, Deloitte, and Nasdaq to leverage on the open-source software. 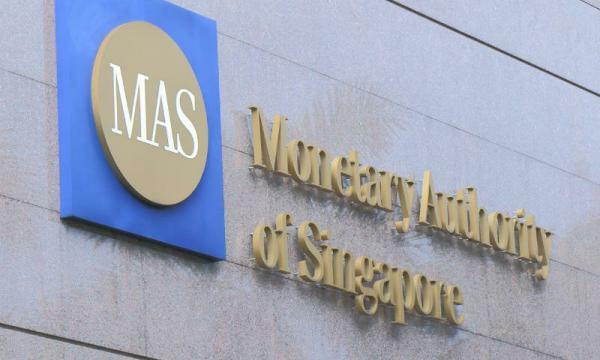 The Monetary Authority of Singapore (MAS) and Singapore Exchange (SGX) will enable Delivery versus Payment (DvP) capabilities for settlement of tokenised assets in different blockchain platforms, an announcement revealed. The scheme will let financial institutions and corporate investors make simultaneous exchange and final settlement of tokenised digital currencies and securities assets. 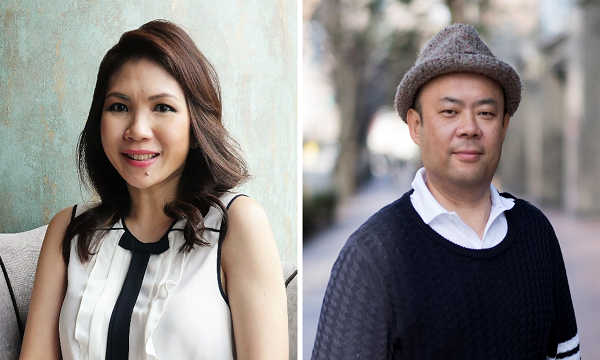 “We expect to see further growth in this space as FinTechs leverage on the strong pool of talent and expertise in Singapore to develop innovative blockchain applications and benefit from the new opportunities created,” MAS chief fintech officer Sopnendu Mohanty said. Fintech firm Anquan, Deloitte and Nasdaq have been tapped to leverage on the open-source software developed and made publicly available in Project Ubin Phase 2. According to an announcement, the project will produce a report which shall be released in November. It will delve into the potential of automating DvP settlement processes with Smart Contracts and identifying key design considerations to ensure resilient operations and enhanced protection for investors.